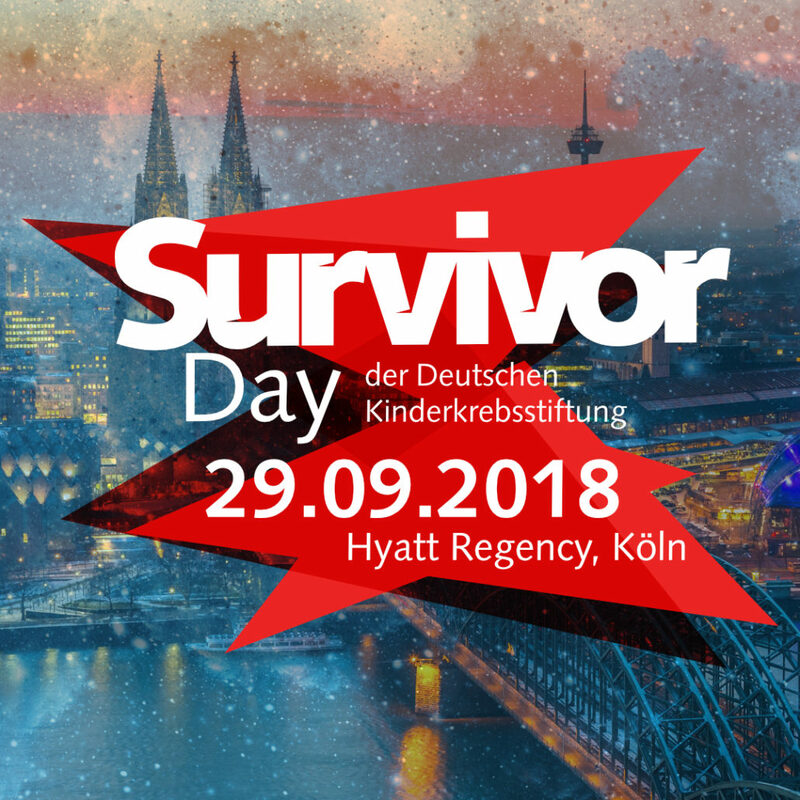 On 29 Sept, over 200 young adult survivors of cancer gathered in Köln for the first Survivor Day of the German Childhood Cancer Foundation (DKS). PanCareLIFE was represented by Dr. Gabriele Calaminus, Dr. Desiree Grabow, Prof. Dr. Thorsten Langer, Prof. Dr. Anja Borgmann-Staudt and Katja Baust. 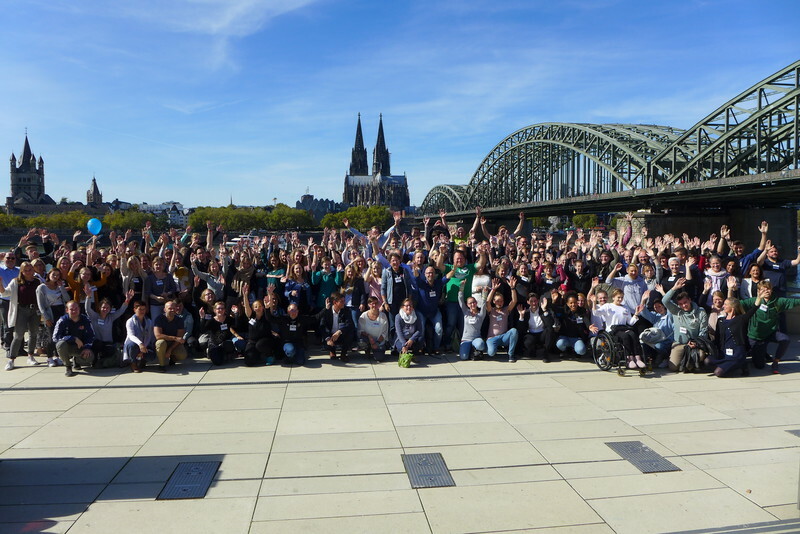 In Germany, around 50,000 survivors are considered cured, and the DKS is committed to standing by patients during and long after treatment. The event celebrated that many former patients are doing well today, enjoying and celebrating their lives. At the same time, the event also offered information about life after cancer and reflected on how difficulties and long-term consequences can be successfully managed. The conclusion of the Survivor Day was a “Kölscher Abend” with a charity concert by the Cologne band “Miljö” and a performance by “Lichtblick”.